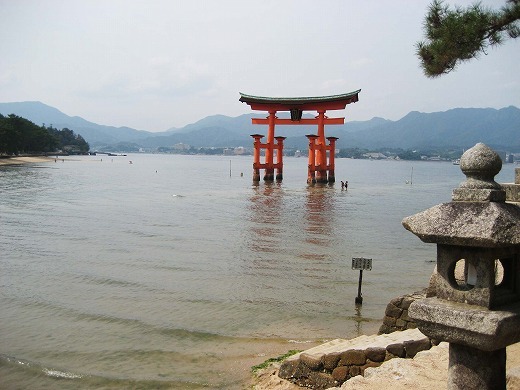 Miyajima is one of the crown jewels of Japan, and certainly one of its finest views. 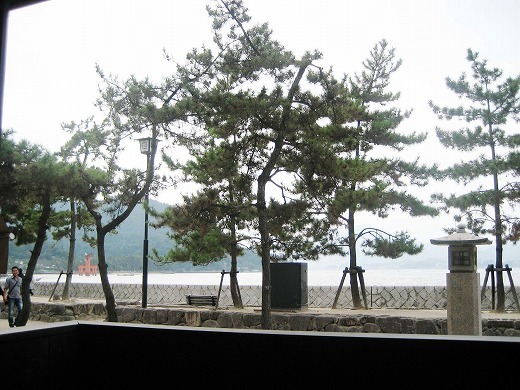 Located off the coast of Hiroshima, the serene beauty of the island is an essential coda to that city. on the seashore where the tide ebbs and flows. That’s quite possibly my favorite place in Japan. 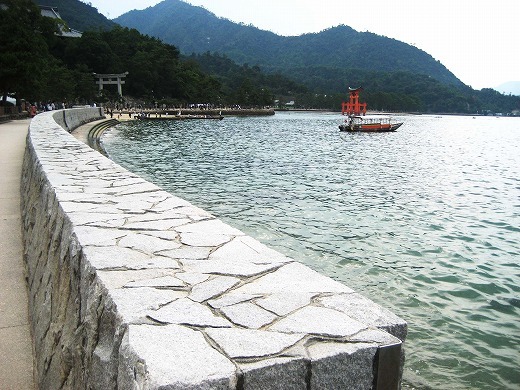 I totally want to go to Miyajima…I’m obsessed with all the photos~~~thanks for this info!